HERE’S A RUNDOWN ON RECENT PROJECTS. IF YOU HAVE SIMILAR COMMUNICATION CHALLENGES, GIVE US A CALL! 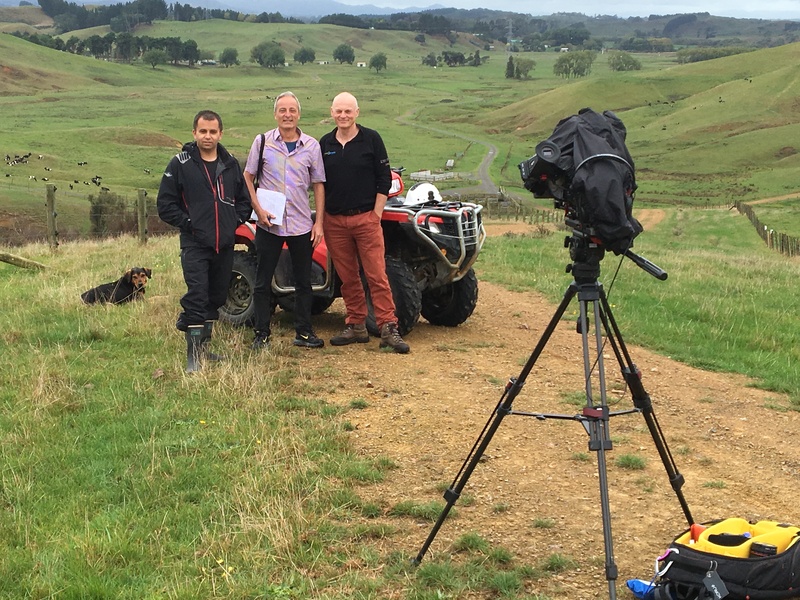 On location with Stu Richards at his 550 hectare farm in Whatawhata. 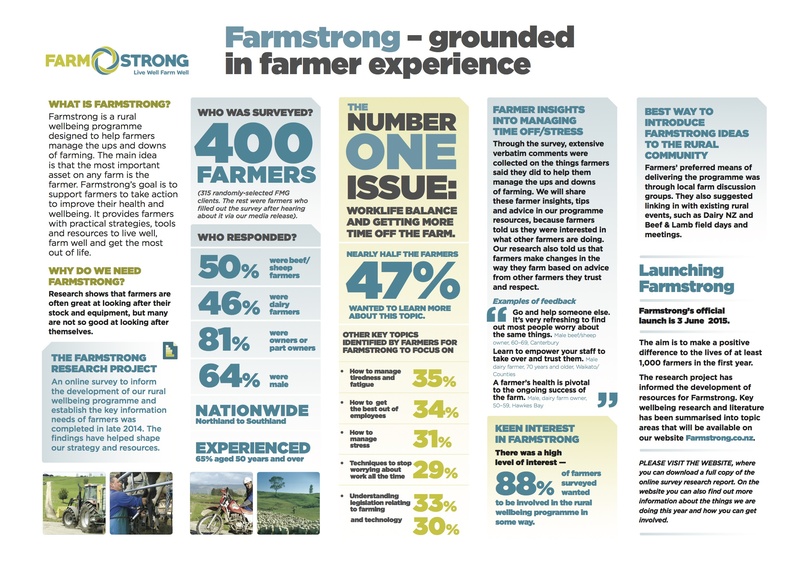 We completed a communications strategy for nationwide rural wellbeing initiative Farmstrong and ever since we’ve been creating content and resources for their website and communications channels. 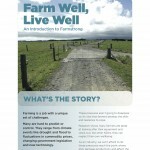 A key part of the strategy was farmer to farmer communication. 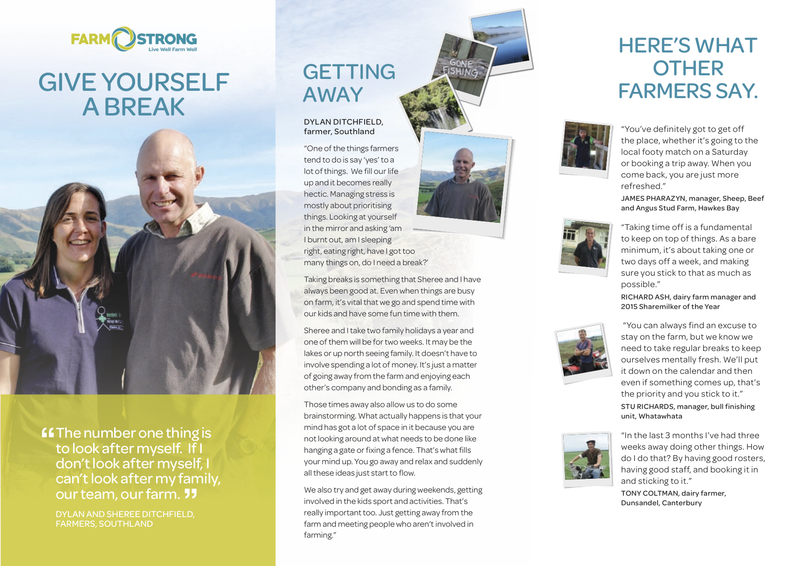 This year we’ve been working with the Farmstrong team to help farmers share advice and information about how to take better care of themselves and their families. We produced and directed a series mini documentaries about a variety of farms and their families coping with the ups and downs of farming. 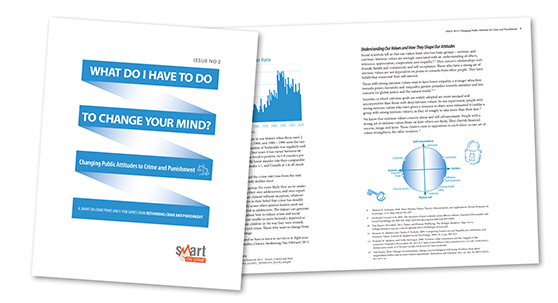 These have been accompanied by other print and video resources explaining key wellbeing topics such as taking time off, handling stress, keeping fit and eating and sleeping well. We work with a range of subject experts to translate complex material into practical, user-friendly tools. 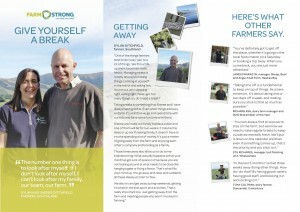 Resources for this multi-year, behaviour change project are distributed via the Farmstrong website farmstrong, at nationwide workshops, Fieldays and through the rural media network. 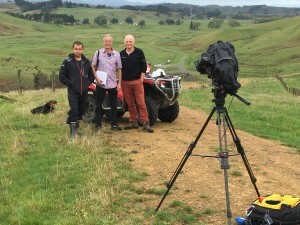 FitzBeck on location with Gerard Vaughan, Farmstrong project director. Filming with Healthy Thinking expert Dr. Tom Mulholland. 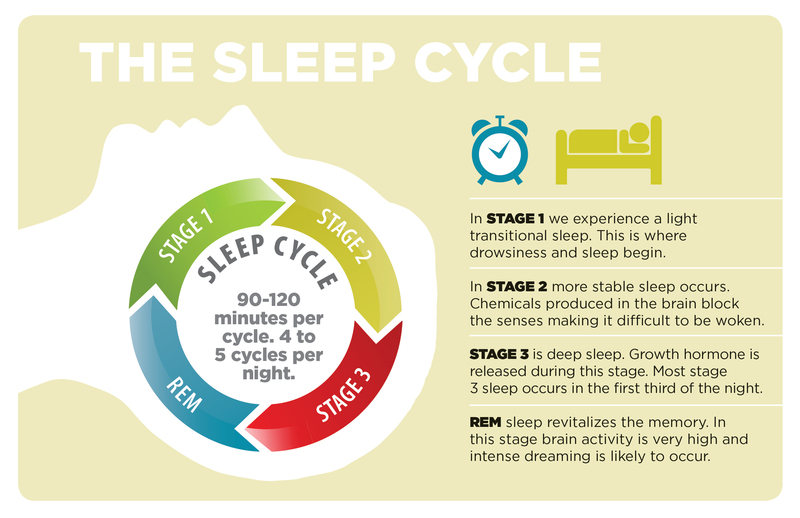 Sleep – something we all do, but most of us know very little about. We produced a 20 minute podcast and some audio quick tips on the 10 Commandments of Sleep. 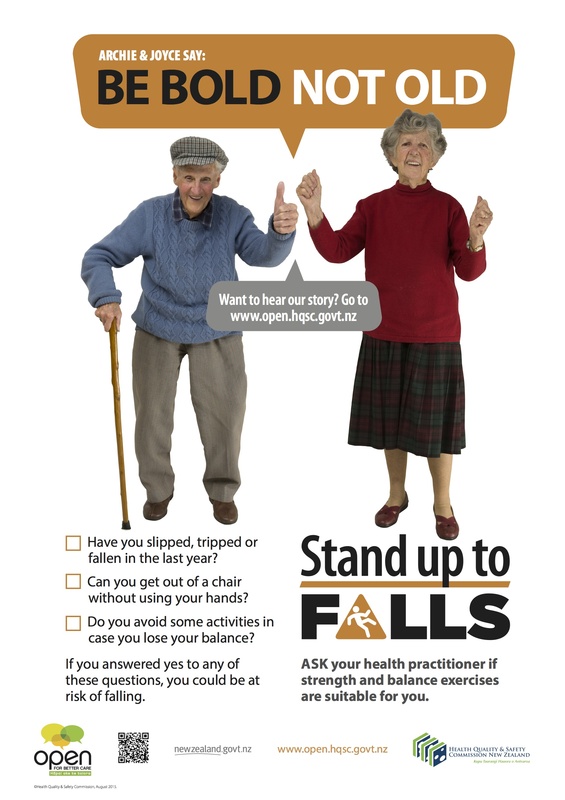 We worked with NZ sleep expert Matt Beattie to shape information into an accessible, question and answer format. 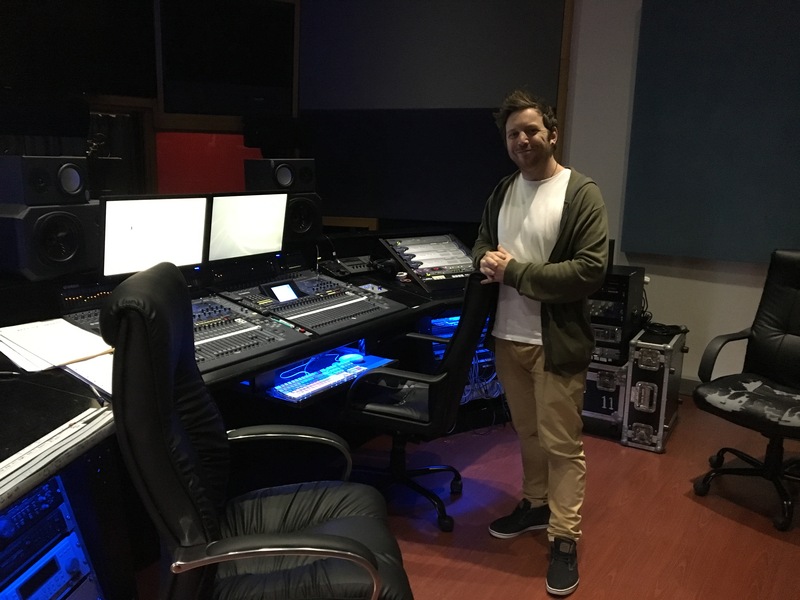 Helping out behind the mic to bring it all to life was broadcaster John McBeth. 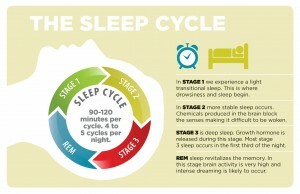 If you’ve ever had trouble sleeping this is the resource for you. 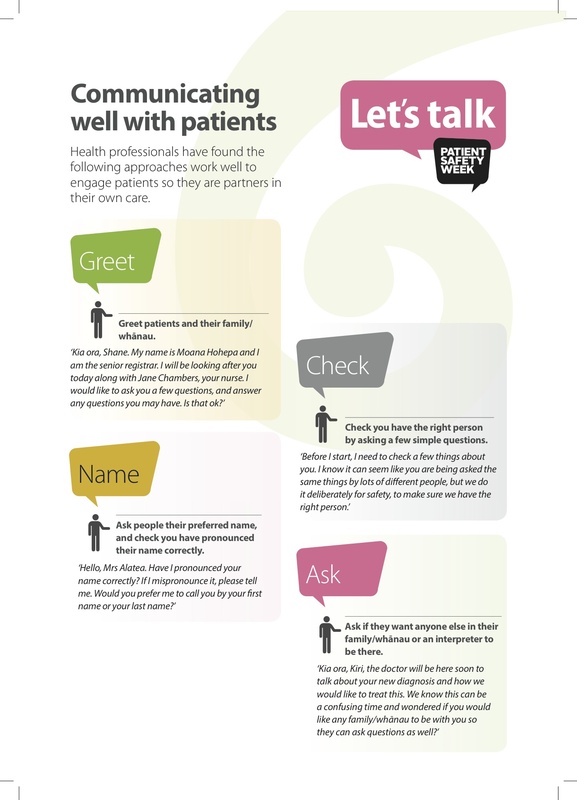 FitzBeck also created a downloadable print and PDF resource to accompany the podcast with checklists and tips. The podcast was also filmed. At the mixing desk with Blair. Promoting Wellington to the World! Wellington consistently ranks amongst the world’s most popular and liveable cities. We agree. 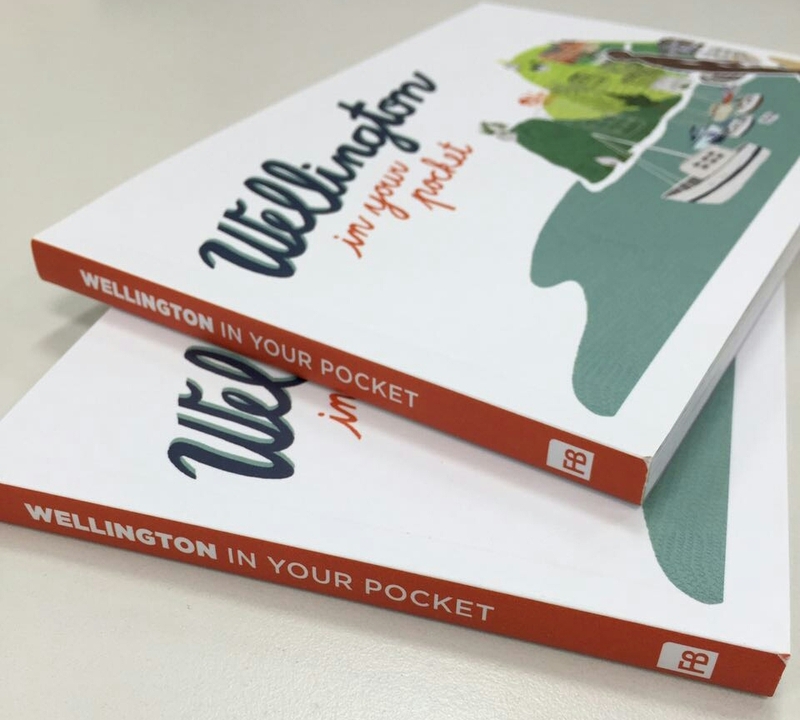 No surprise then that this year we has created Wellington In Your Pocket – a funky, illustrated pocket book for visitors. 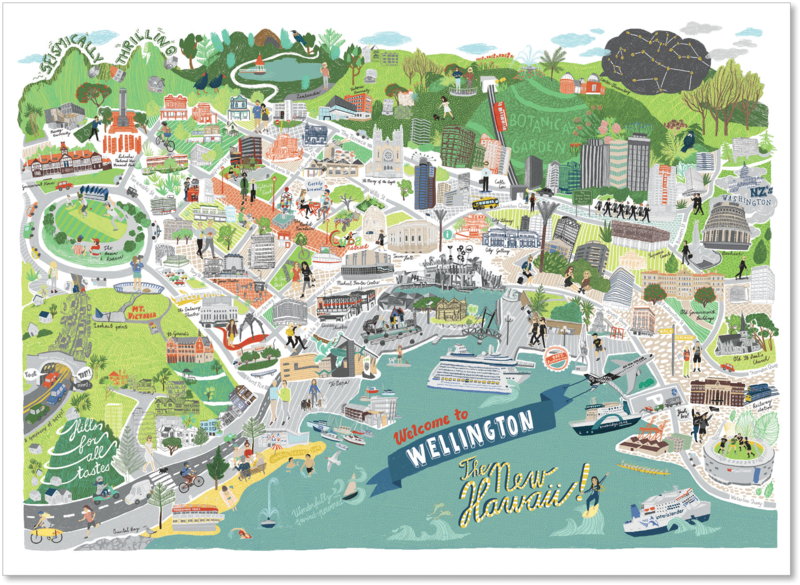 It is accompanied by a giant art print entitled ‘Welcome To Wellington – The New Hawaii’. 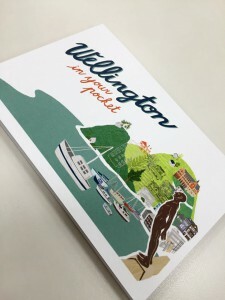 Working with visiting Czech illustrator Karolina Slovakova, we art directed, wrote and designed this 84pp publication, packed with useful information and tips about where to go in Wellington and why to live here. Wellington In Your Pocket will be available at bookshops and retail/tourism outlets around the country. 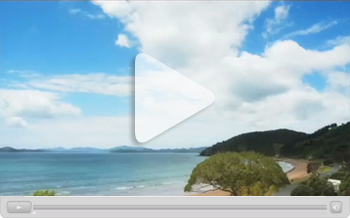 Over the years, Fitzbeck has produced many resources for Māori audiences in both Reo and English. 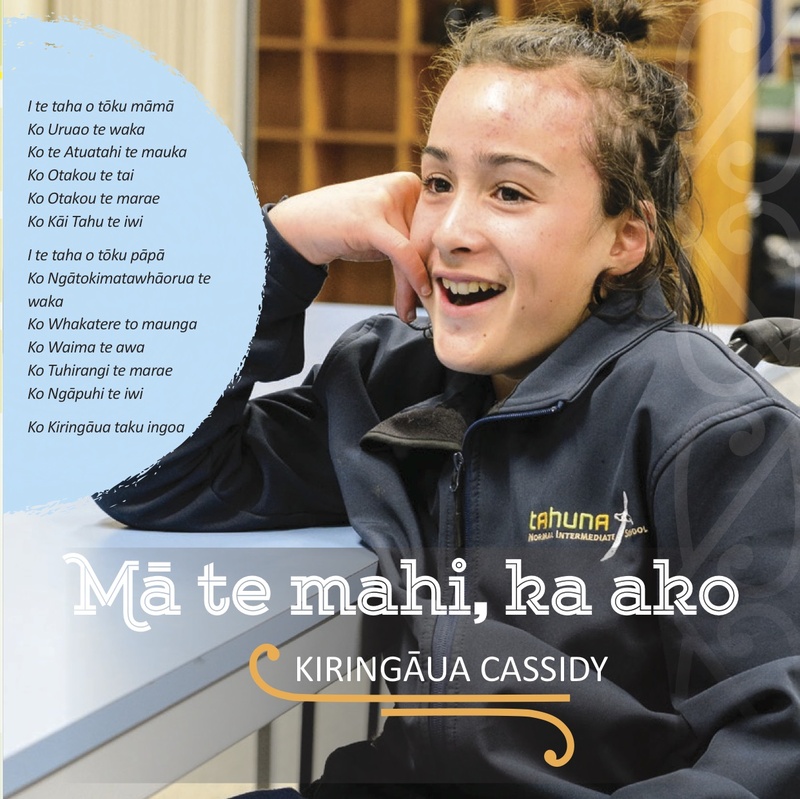 This publication shows the benefits of rangatahi with special education needs learning within Māori medium settings. our team visited and interviewed six families, took portrait photos and then wrote and designed a resource tailored for kids and parents. 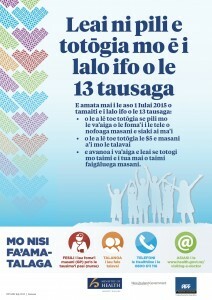 Interviews were conducted in Māori and English. This resource shows the power of authentic, first-hand story-telling. Translating a ton of facts into something more visual is a common request. 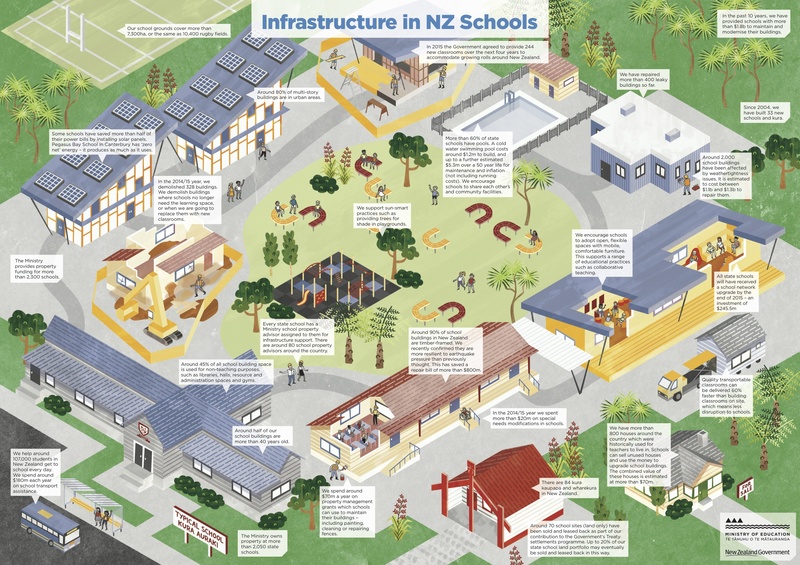 Here is a fully illustrated infographic of everything you need to know about schools infrastructure. This rich and detailed world is actually comprised of many separate jepgs so it can be pulled apart and reassembled at the moment’s notice. Our team worked off a pile of supplied photos to recreate this world which is accurate to the smallest detail! Many clients find our combination of professional writing and design in one place extremely helpful. Here’s a good example. 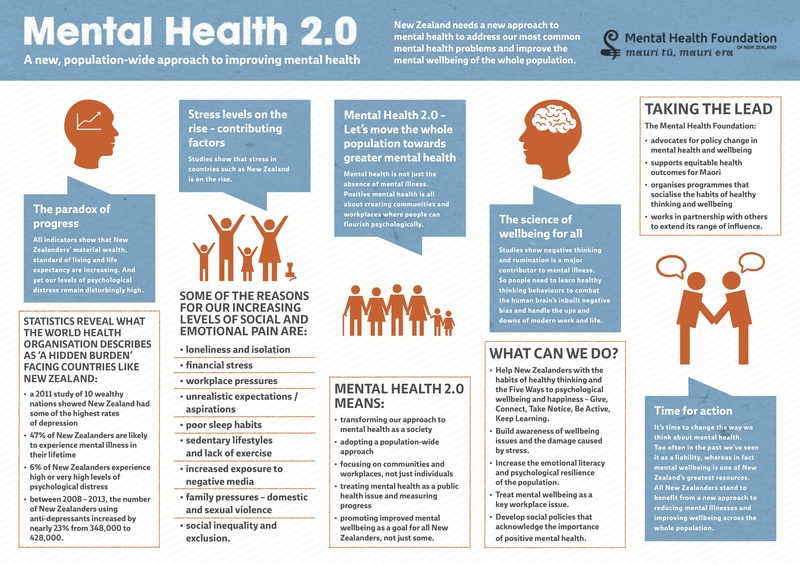 A new approach to workplace wellbeing is being launched in NZ. The first communications challenge is to share the strategy with key decision makers and stakeholders. That means summarising policy papers and literature into visual, user-friendly overview information. 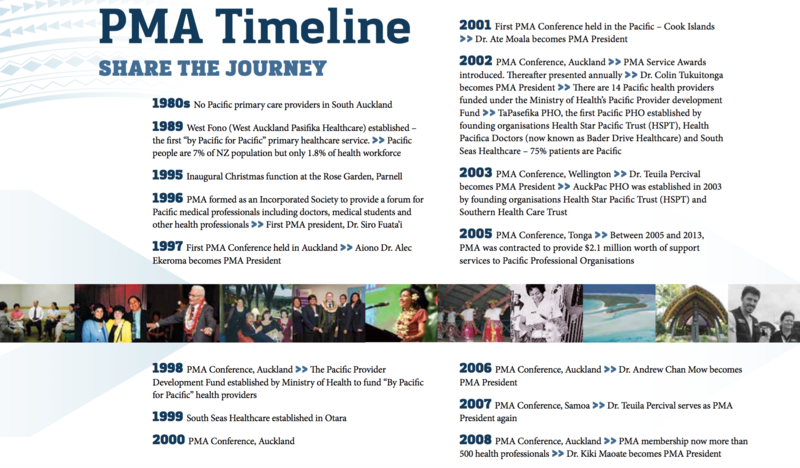 Here is an example of a visual ‘explainer type’ policy narrative we created for powerpoint, web and print. 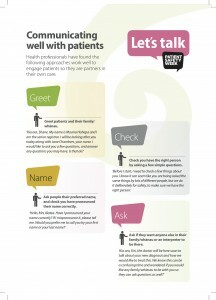 A very helpful, summary resource for meetings and discussions. 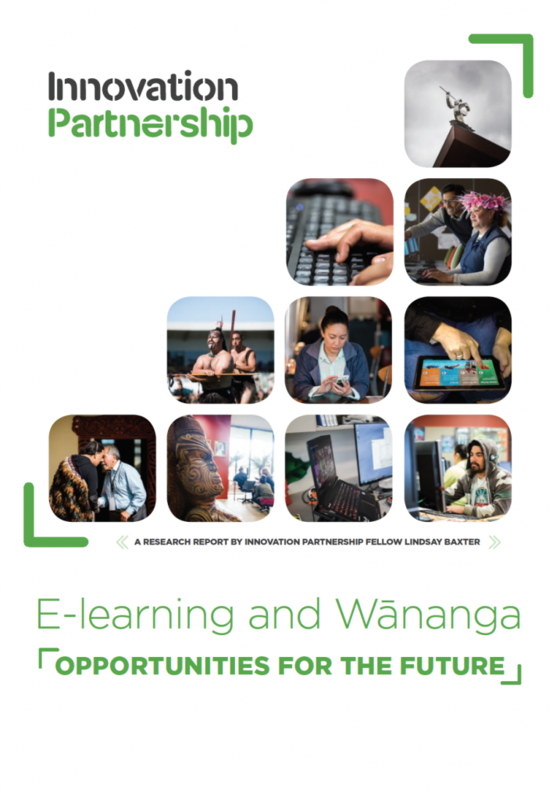 We recently worked with The Innovation Partnership and subject experts to produce a summary report of research into e-learning and wananga. Here is a summary of some of key research initiatives we have been involved in and the papers/publications/resources we have been commissioned to help plan, draft, edit and launch. We can start from scratch or work from drafts. Sector Through The Smart Use of ICT. Bright Futures. Making Ideas Work for NZ. 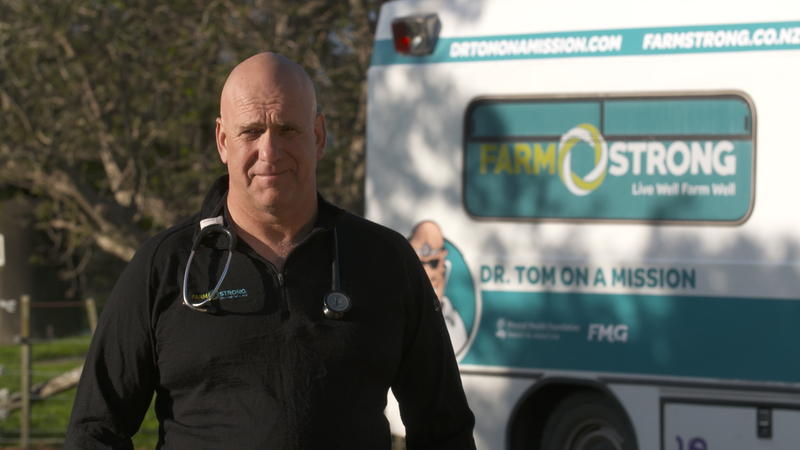 A Healthy Future for New Zealand. A New Model for Community Development. Innovations in Health. Introducing Nurse Practitioners to NZ. Nga Tipu Whakaritorito. A New Governance Model for Maori Collectives. 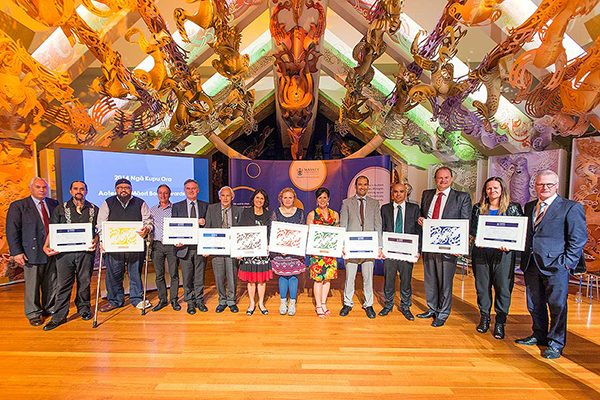 Skills, Innovation and Growth in New Zealand. The Promise of A New Day. 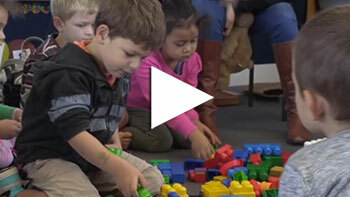 Maori Education and Training Initiatives. Workplace Productivity. 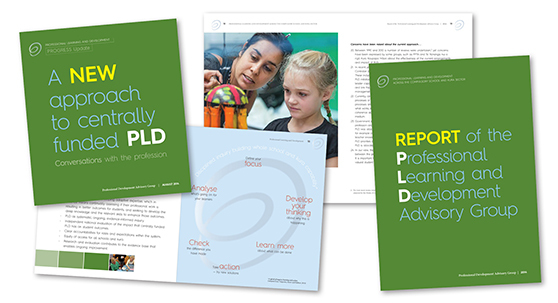 Research summary and Toolkit for employers. 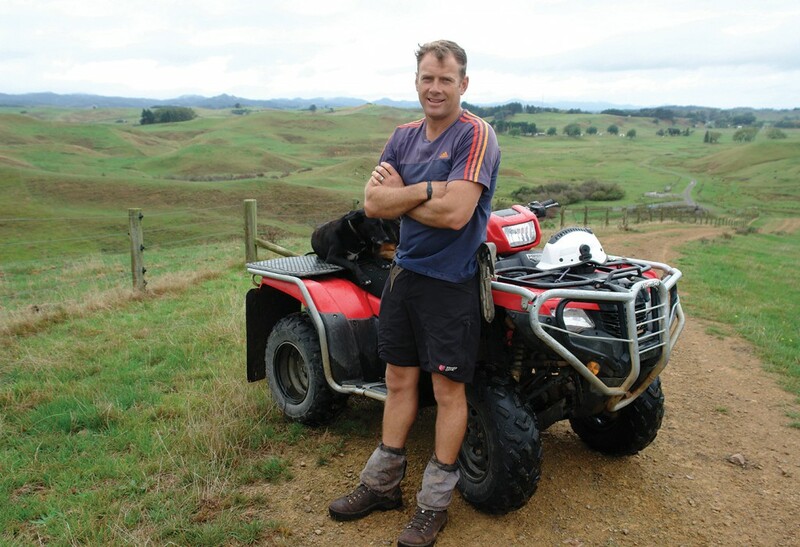 The Growth of Farm Training in New Zealand. There Has To Be A Better Way. Rethinking Crime and Punishment. Behaviour Management – schools implementing innovative whole of school approaches to managing student behaviour. Getting The Most Out of An ERO Review. The New Zealand Exam System. Work Trends. How work is changing in NZ. The Auckland Regional Settlement Strategy. Phase 1 Opportunities for Improving Settlement Outcomes. Our Region. The Wellington Regional Settlement Strategy. Charters and Analysis of Variance. Guidelines for Schools. The People’s report. The Glenn Inquiry – Major Report and Recommendations Report. 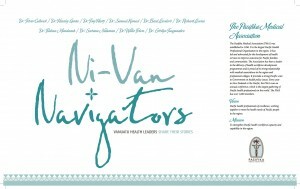 Navigator Series. Pacific Health Development from policy to implementation. Striving For Excellence. Tamariki Reaching Their Goals No Matter What. Building Adaptive Resilience. 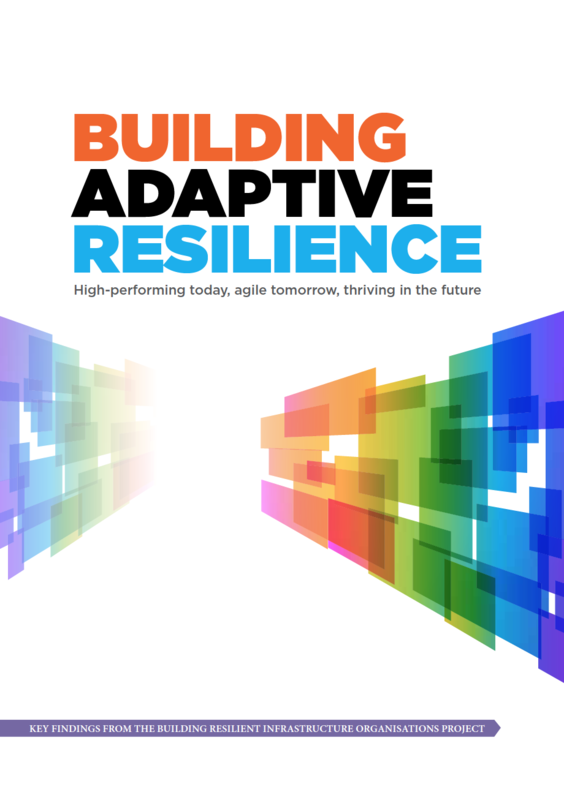 High-performing today, agile tomorrow, thriving in future. Research Summary for Canterbury University. 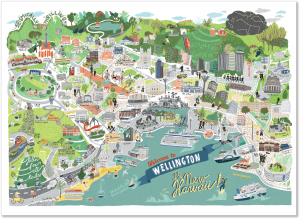 The Wellington Regional Economic Development Agency Strategic Plan. Farming Women’s Wellbeing. 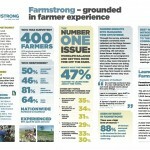 Research Summary for Farmstrong. 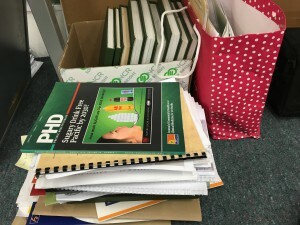 Younger Farmers Wellbeing Research. Summary and infographic summary. Plan the work and work the plan has always been the best way to deliver on communications objectives. Well, it all starts with the plan. Each year, we work with a range of chief executives and organisations to work out the communications needs of their key audiences and the best ways to reach them. The end result is a practical, achievable communications action plan tailored to available resources. 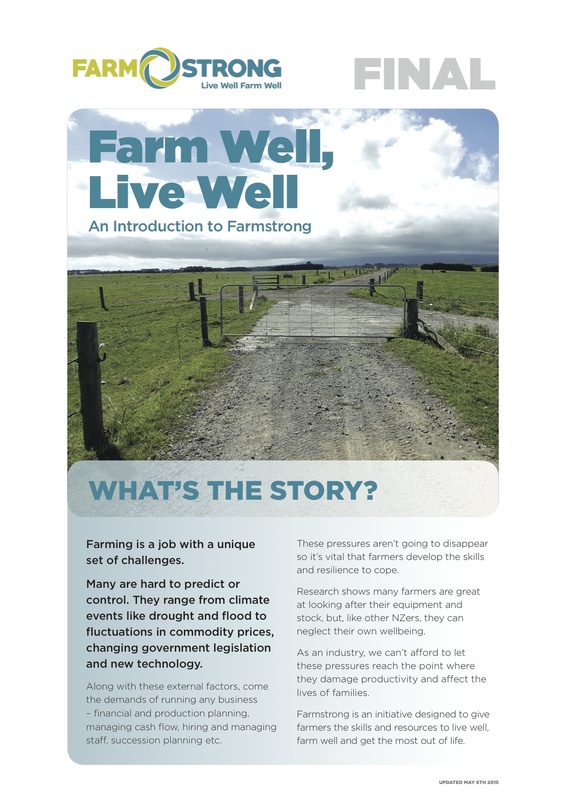 Some organisations are start-ups such as Farmstrong the rural wellbeing initiative, others are evolving current plans or responding to fresh directions and challenges. 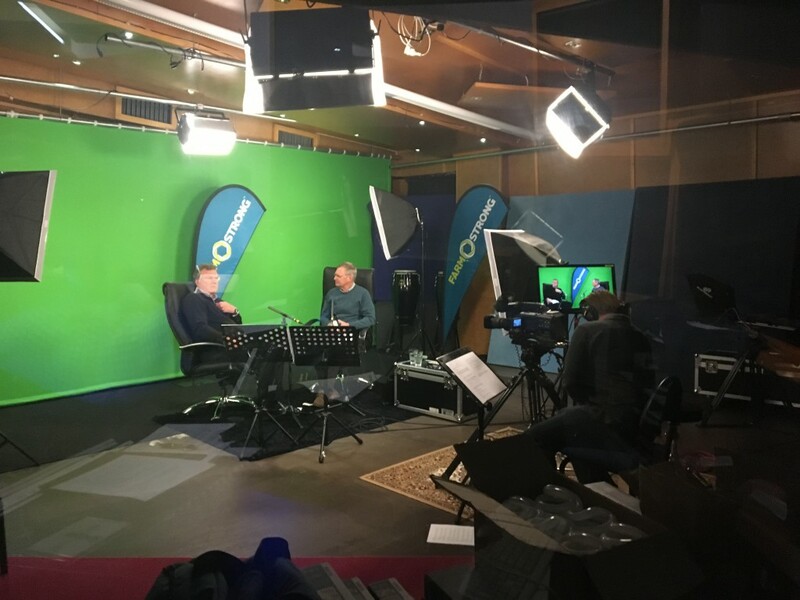 Here is a typical writing and interview project. 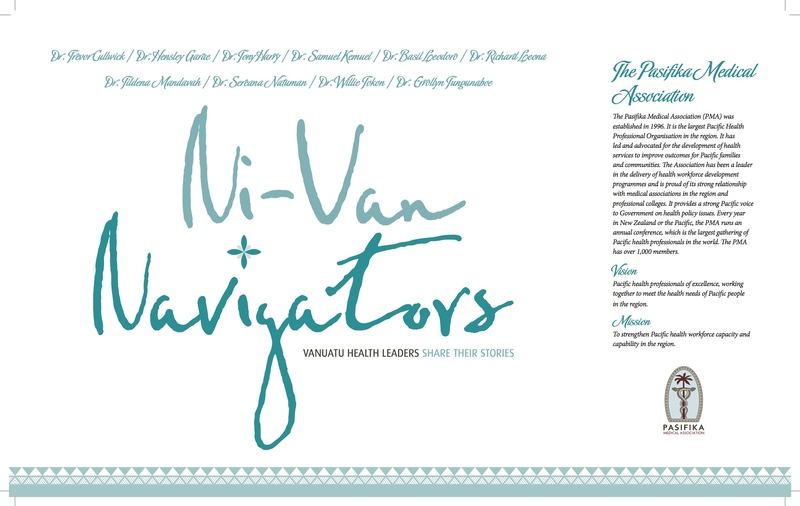 Ni-Van Navigators shares the stories of 10 leading Ni-Vanuatu health pioneers. 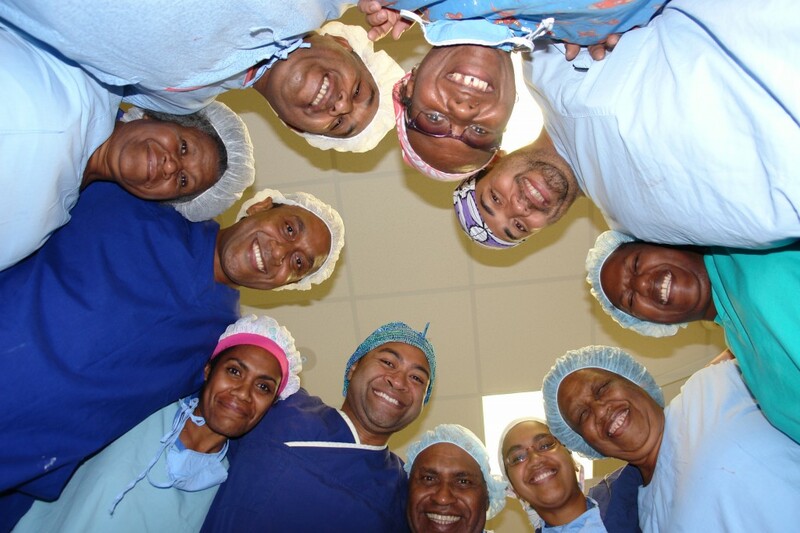 These ‘modern day’ navigators have led the way in developing a health service run by Ni-Vanuatu for Ni-Vanuatu. These stories were commissioned to inspire the next generation of Ni-Van doctors. We planned out the publication, interviewed these trailblazers, took their photos, shared a kava or two, wrote up their stories, sourced archive pics and brought all this information together into one rich, highly visual resource. All we require from a client is an initial brief and a list of contacts. We have a 20 year track record in publication development and production. 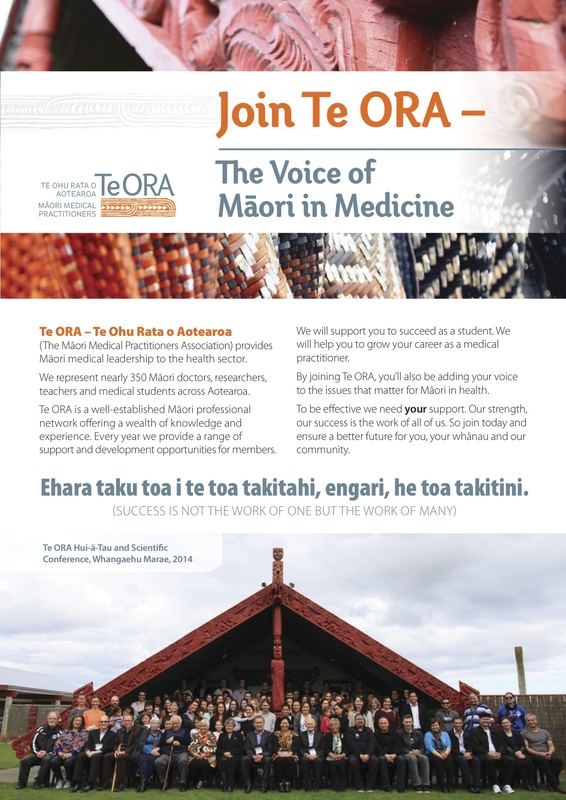 We created promotional material for Te ORA, which represents NZ’s Māori doctors and advocates on crucial Māori health issues. A great organisation doing important work. 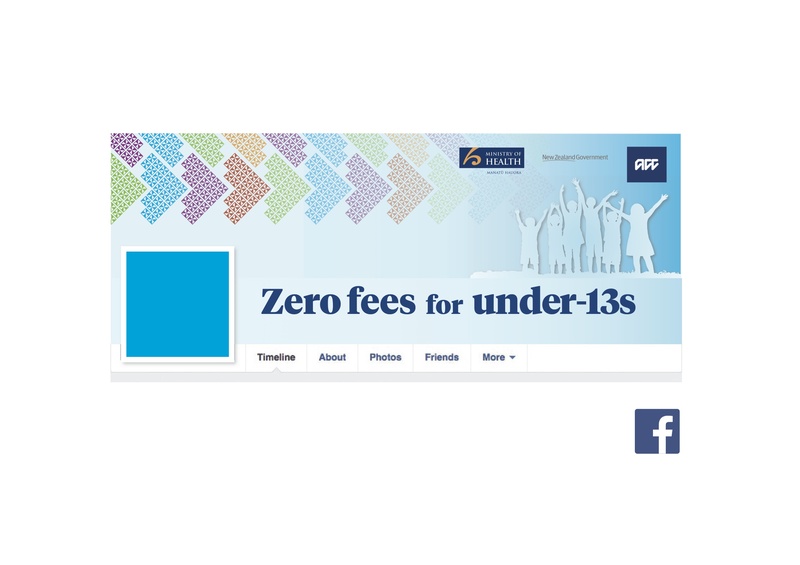 We were was engaged by the Ministry of Health to create visual resources announcing the new health policy of zero fees for GP visits for under 13 year-olds. 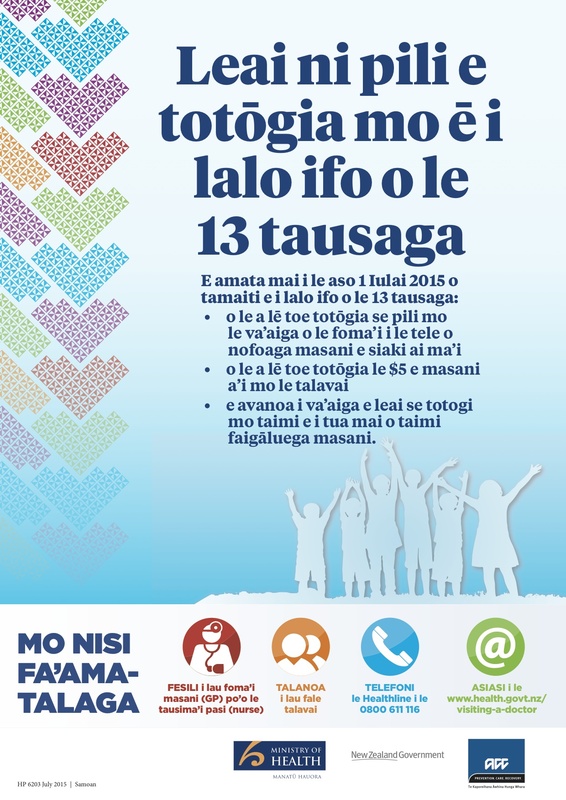 We created a series of posters in different languages, and banner material for use on websites and social media. 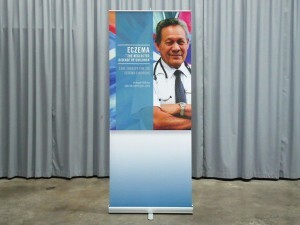 Traditional posters have their place, especially when you want to keep important messages in front of people. Here’s some promotional material we created for the Health and Safety Quality Commission. 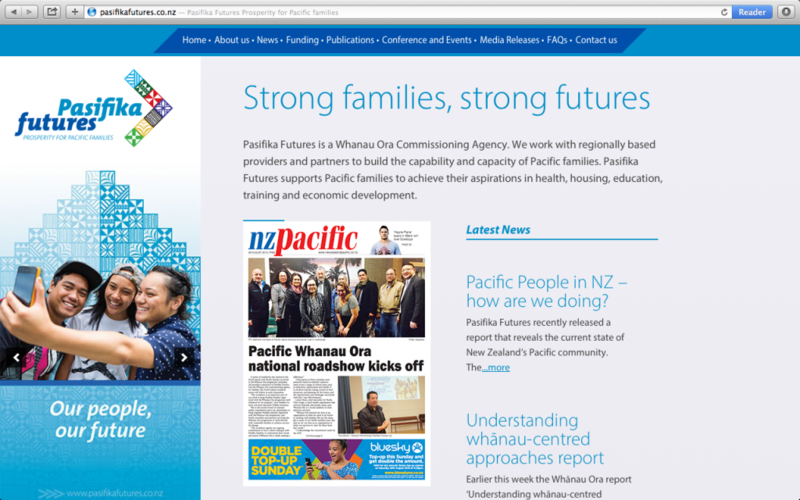 Pasifika Futures Ltd works with Whanau Ora providers around the country to improve the lives of Pacific families. The site is to the ‘go-to destination’ for information for this community of providers. We work with the team at PFL to keep the site up to date and evolve it as required to enable providers to submit proposals, register for conferences etc. 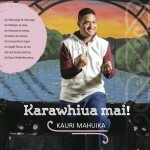 Te Paruhi a nga Takuta, created by us in partnership with Te Ohu Rata O Aotearoa, the Māori Medical Practitioners Association, won the biography section of He Ngā Kupu Ora, Aotearoa Māori Book Awards in 2014. The book was written by Michael Fitzsimons and Nigel Beckford and we were also responsible for design and production. Te Paruhi a nga Takuta tells the stories of 27 Māori doctors and students, from trailblazing early Māori GPs to the latest generation of Maori health professionals. 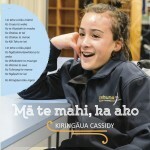 It is now inspiring a new generation of Māori scholars. We were engaged by the Glenn Inquiry to help plan, edit and publish The People’s Blue-Print. 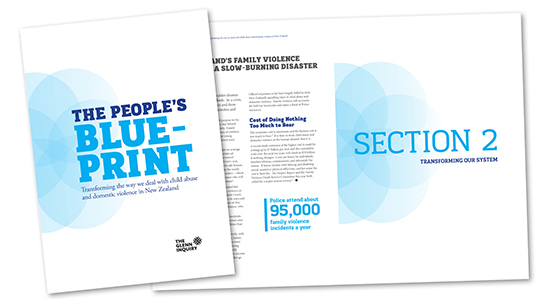 The Blue-Print, which follows on from The People’s Report, provides a practical plan of action to improve the way New Zealand deals with child abuse and domestic violence in New Zealand. Its recommendations were widely reported in the media. This project is great example of the ‘one-stop’ publishing service FitzBeck offers – a great help for anyone managing a project with multiple contributors and a tight deadline. What do I have to do to change your mind? What Do I Have To Do To Change Your Mind? explores why, as a country, we resist changing our approach to crime and punishment, and what can be done about it. It is second in the Smart on Crime series from Kim Workman, founder of Rethinking Crime and Punishment. 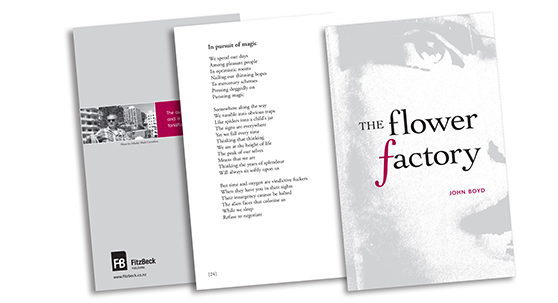 We published the The Flower Factory, the first book of poems by Wellington poet, John Boyd. These poems signal the arrival of a strong new voice on the New Zealand literary scene. The Flower Factory is available from independent bookshops. St Mary of the Angels is a Wellington landmark and one of the most beautiful and historic churches in New Zealand. 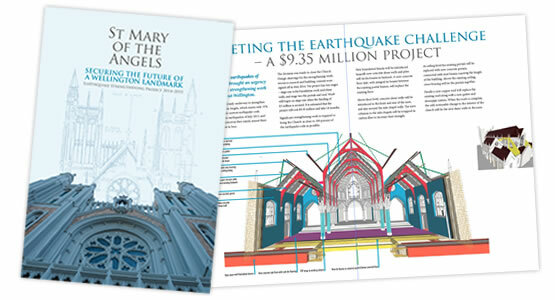 The iconic church was closed in 2013 for seismic strengthening work which is estimated to cost $9.35 million. 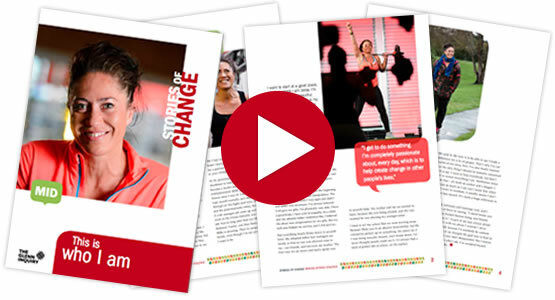 We were commissioned to develop an eye-catching fundraising publication to enlist support from the Wellington community for this major project. Storytelling is an essential but often neglected aspect of communications. In the course of its work, the Glenn Inquiry uncovered many inspirational stories of change among victims of child abuse and domestic violence. We were contracted to capture eight remarkable stories of transformation in video and print. FItzBeck directed, interviewed and produced/published the stories. The Glenn Inquiry’s Report into child abuse and domestic violence in New Zealand made the headlines when it was released earlier this year. 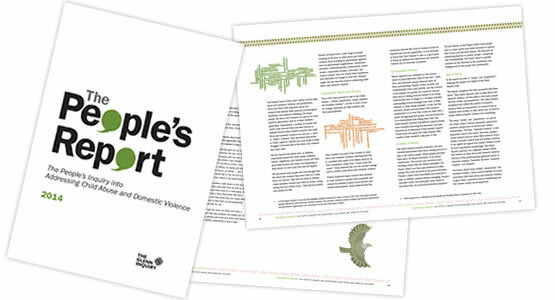 We were commissioned to work with the Inquiry on editing, designing and publishing this landmark report which is based on the experiences of more than 500 victims of child abuse and domestic violence. 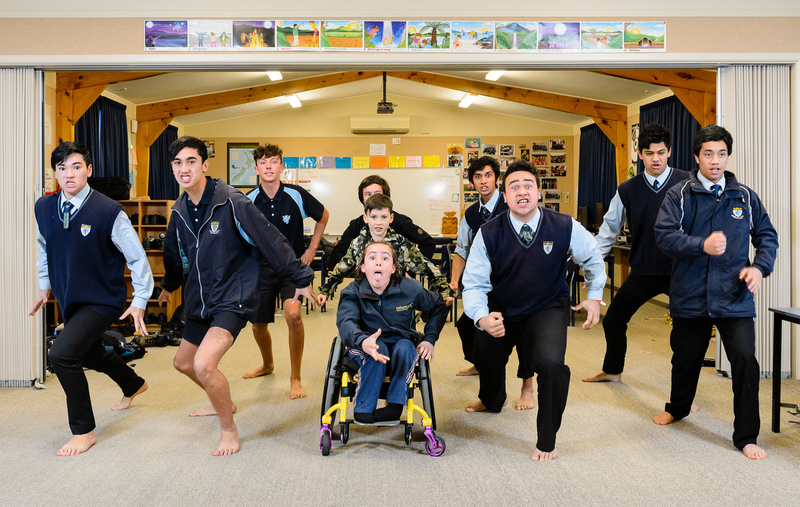 We produced this video showing the MoE’s Positive Behaviour for Learning (PB4L) programme in action at three schools – Queen Elizabeth College, Titahi Bay School and Cambridge High School. The film was a great example of collaborative filmmaking with subject experts, MoE staff and schools all helping to shape the final cut. The initiative has been highly successful at adressing behaviour issues in schools and this video will promote PB4L to more schools in the year ahead. Te Paruhi a nga Takuta tells the stories of 27 Maori doctors and students, from trailblazing early Maori GPs to the latest generation of Maori health professionals. 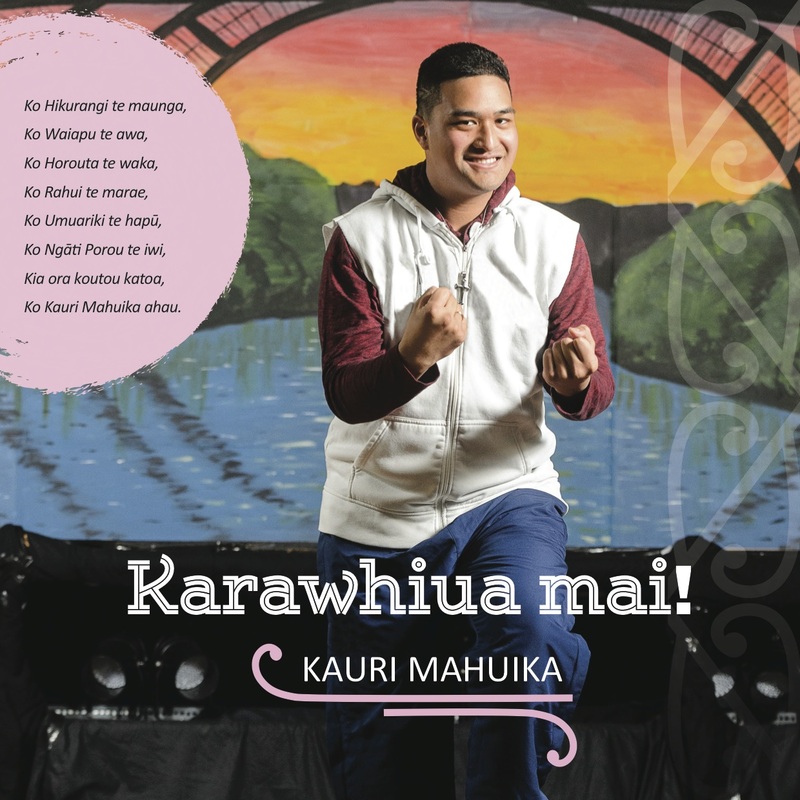 We were commissioned by Te Ohu Rata O Aotearoa, the Maori Medical Practitioners Association to capture these stories and design a publication to inspire the next generation of Maori health practitioners. 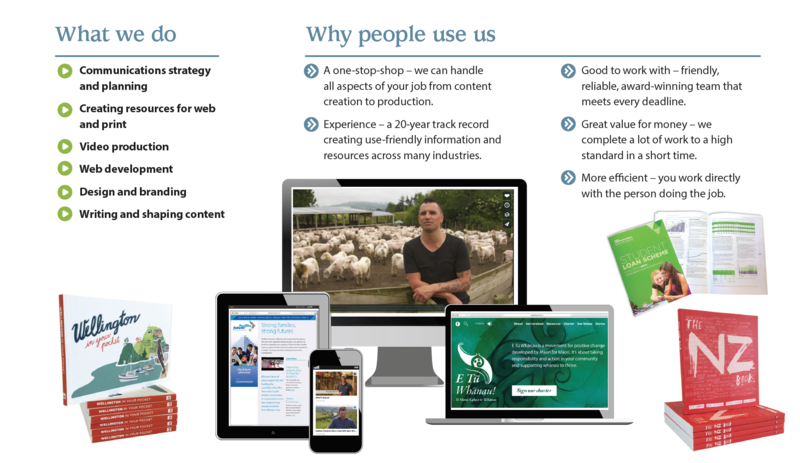 We are an established part of Wellington’s creative industry and have a 20 year track record in communications planning, publishing and resource production. For 20 years we were FitzBeck Creative, now we’ve morphed into KB Creative – same team, different name. We’ve picked up a few gongs along the way. Our books and art prints are now a staple in galleries, design stores and indie bookshops up and down the country. The NZ Book and Wellington Book have been awarded BEST Design Awards for design excellence and have both achieved best-seller status. 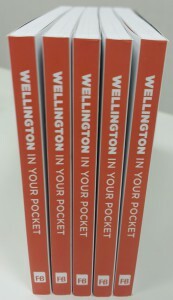 The Wellington Book was a huge hit and sold out twice. The NZ Book is equally popular and on its third reprint. We have also been a finalist in the Wellington Gold Awards in the Creative Section and won an IABC Gold Quill for excellence in business communication, resulting in a memorable road trip to New Orleans. In 2014, we won the biography section of Nga Kupu Ora/the Māori book awards. Want to order our books and prints? Books and high quality, large format prints from both books are available from our friends at Cranfields Gift Store in Willis Street, Wellington. Thanks Nicola. 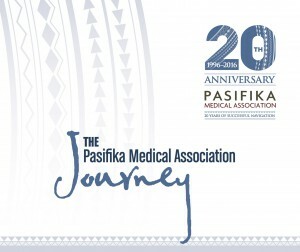 20 years ago, the Pasifika Medical Association began with a handful of volunteers operating out of someone’s car boot. 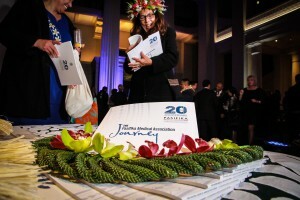 Now its annual conference is the largest gathering of Pacific health professionals in the world. It has also evolved into Pasifika Futures, a $45 million company working with 30,000 people and 32 partner organisations from Kaitaia to Invercargill. How on earth did they do it? 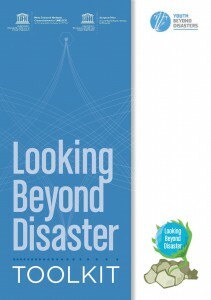 This book charts the ups and downs of their journey and shares the insights of those involved. There are lessons here aplenty for any manager, advocate or leader. Our role was to structure and create the book’s content, interview key players and sift through piles of archived material going back many years and turn it into a rich, fact-filled, inspiring narrative. This unique, creative celebration of New Zealand explores what it’s like to live in one of the world’s most beautiful and quirky countries. 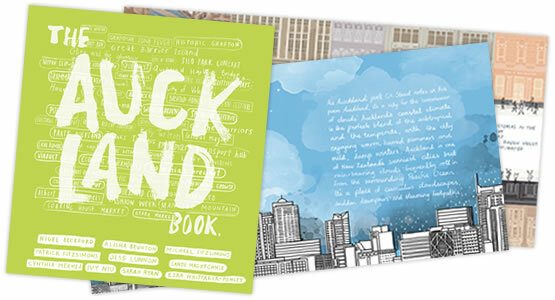 The Auckland Book, the latest book from FitzBeck Creative, follows on from the highly successful Wellington Book and NZ Book. 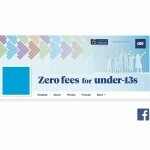 The Auckland Book’s illustrations team includes four recent graduates from the Auckland Institute of Technology. Copies of this funky, illustrated 108pp book are available from good book shops and gift shops. A true labour of love. 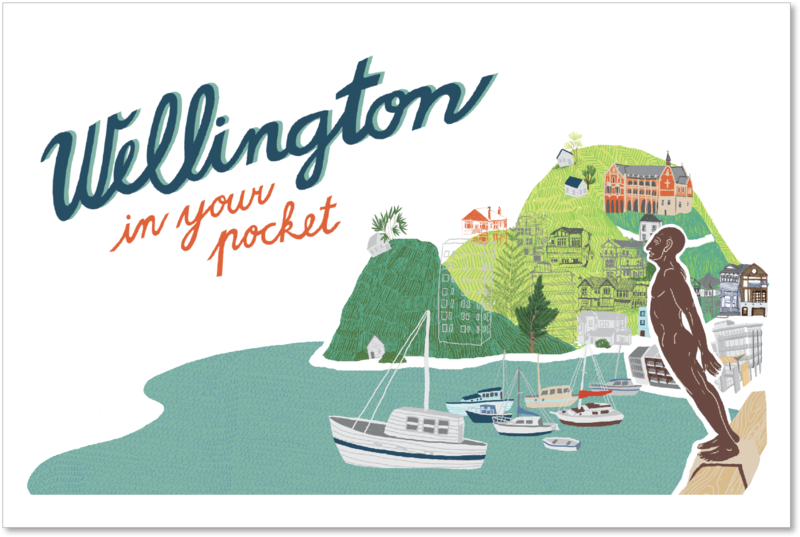 This book captures the Wellington your camera can’t in 128 gloriously illustrated pages. A visually diverting and mildly educational memento of the Capital. Three editions. Now all sold out sorry. Suzanne Aubert (1835-1926) was a health innovator, social welfare pioneer, friend to Maori, and tireless advocate for the poor and vulnerable in New Zealand. She was also the founder of the Sisters of Compassion. 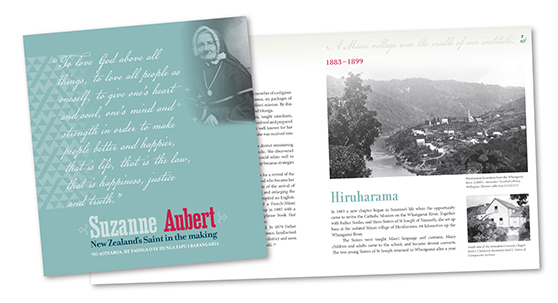 Sister Aubert’s heroic life of service has placed her on a path to become NZ’s first ever saint. In preparation for this event, we developed a communications strategy and is working on a range of print and electronic resources about this charismatic and indomitable Frenchwoman. We created a new web hub which enables the Pacific research community to submit, review and refine their research work online, no matter where they are in the world. The password-protected site enables authors and reviewers to swap documents and feedback prior to publishing. 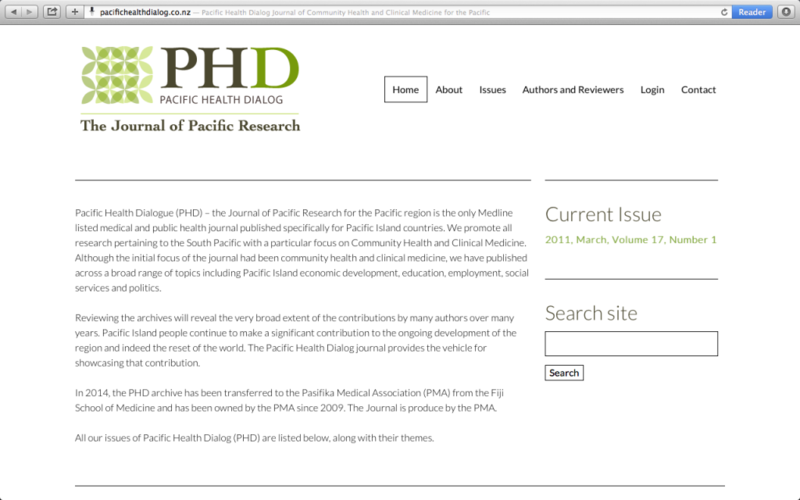 Over time the site will replace the current printed journal. We created a fresh brand/look and feel for the site and worked with the journal’s editor to create a powerful online tool which recreates the steps involved in academic publishing. 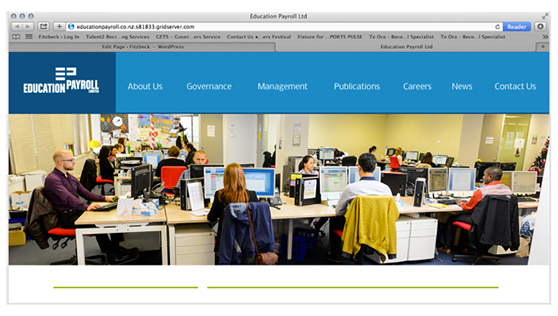 Education Payroll Limited manages the payroll service of NZ’s schools. We created the brand for the new organisation, organised a photoshoot for visual collateral, developed and maintains a website and works with the team at EPL to publish a range of annual documents. 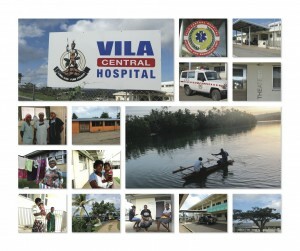 This book features the stories of a new generation of Pacific health workers. 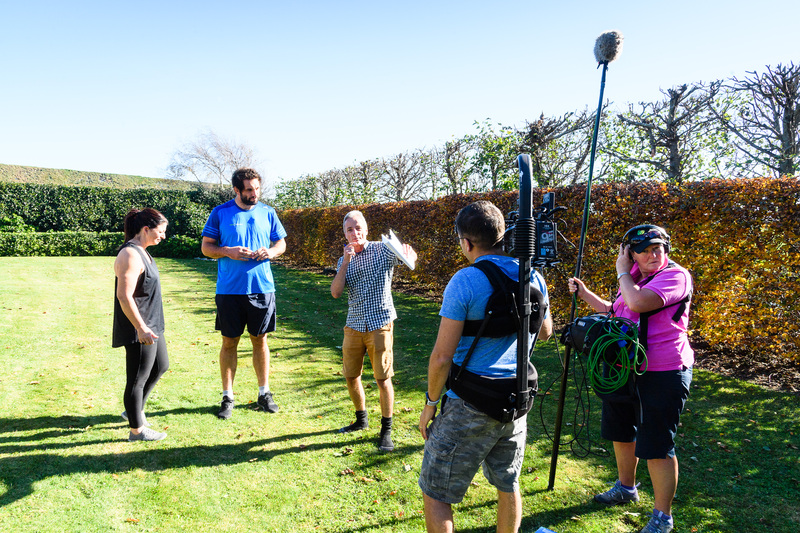 Mike Fitzsimons and Nigel Beckford were commissioned to interview 15 dynamic young Pacific health professionals and create an inspiring resource that would motivate young Pacific people to consider a career in health. 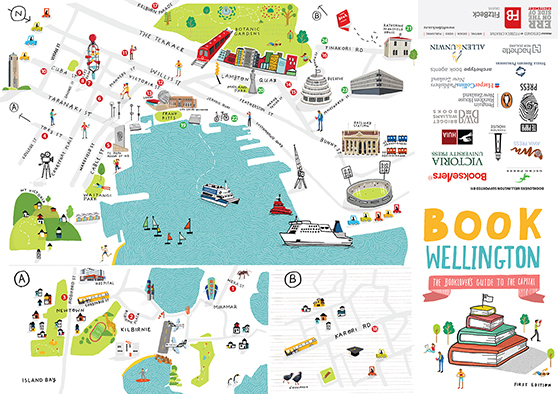 Drawing on the talents of Wellington Book illustrators Jess Lunnon and Sandi Mackechnie, we collaborated with Booksellers Wellington to create a highly visual Booklover’s Guide to the Capital. 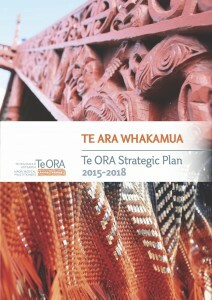 Copies available from iSite in Civic Square and Wellington bookshops. The fold-out map is a must for book lovers and makes a great memento for visitors. An innovative idea for attracting new customers. 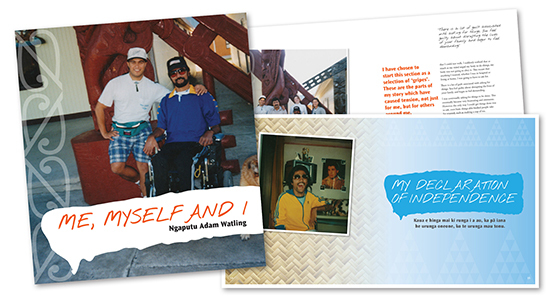 We helped complete, edit and publish the memoir of C5 paraplegic Ngaputu Adam Watling. ‘Me, Myself and I’ is the story of a ‘humble boy from the North’ who was paralysed in a freak accident diving off a wharf. With amazing spirit and determination, Adam overcame adversity to become a writer, businessman, church builder and champion of people with disabilities. 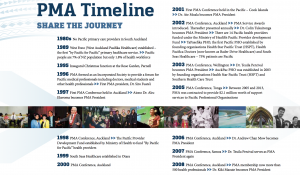 Over the years we have produced many discussion documents to initiate policy change. 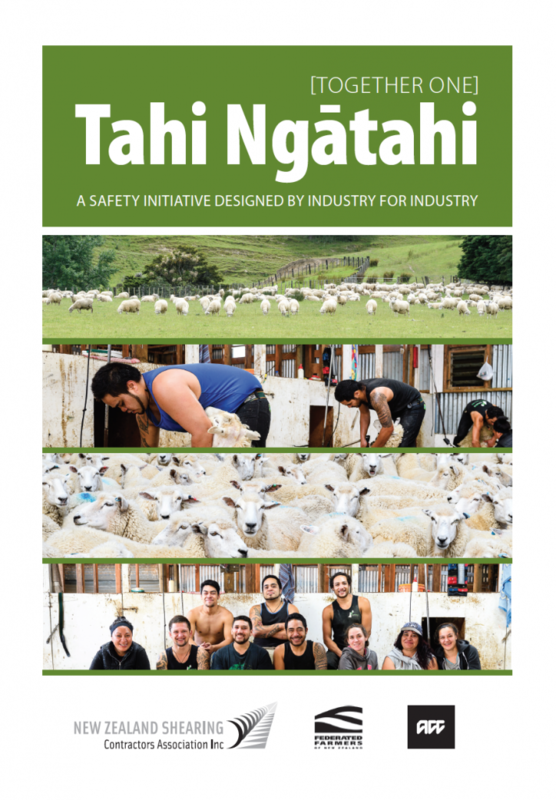 We worked with the Ministry of Education to present theProfessional Learning and Development Advisory Group’s thinking in several discussion documents for the sector, produced in English and Maori. 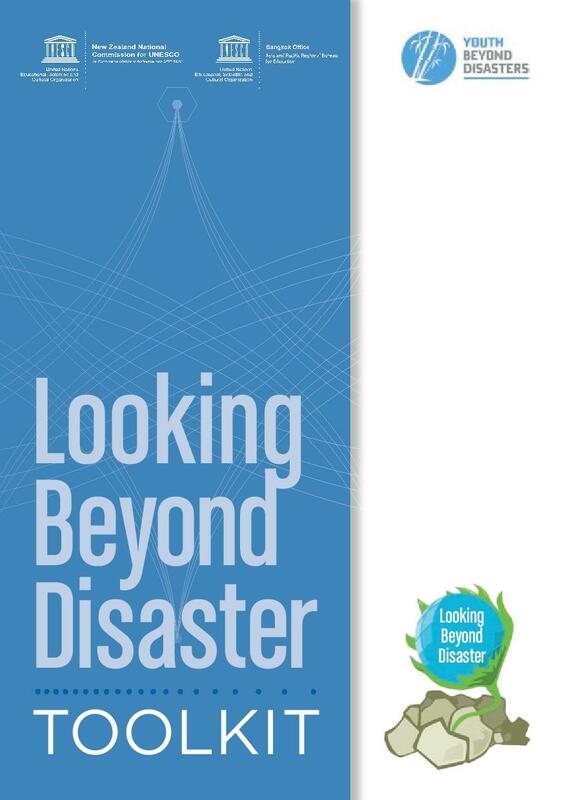 This resource – Looking Beyond Disaster – is a toolkit for young people helping their communities bounce back from and build resilience in the face of natural and man-made disaster and climate change. 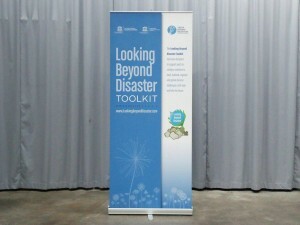 It contains a range of practical tips, tools and templates for mobilizing others and achieving change. 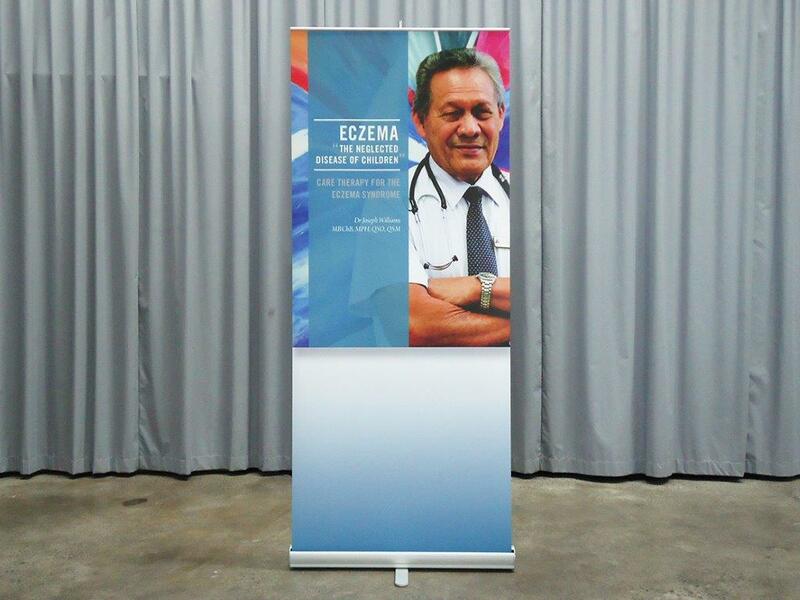 Pull-up banners and display materials for events are a common request and give a visual lift to any occasion. Here are a couple of recent examples.